Known best for their humongous Maharaja Thaali and Delhi chaat, Delhi Highway have now decided to step up their game and have introduced Purani Dilli Ka Zaayka. 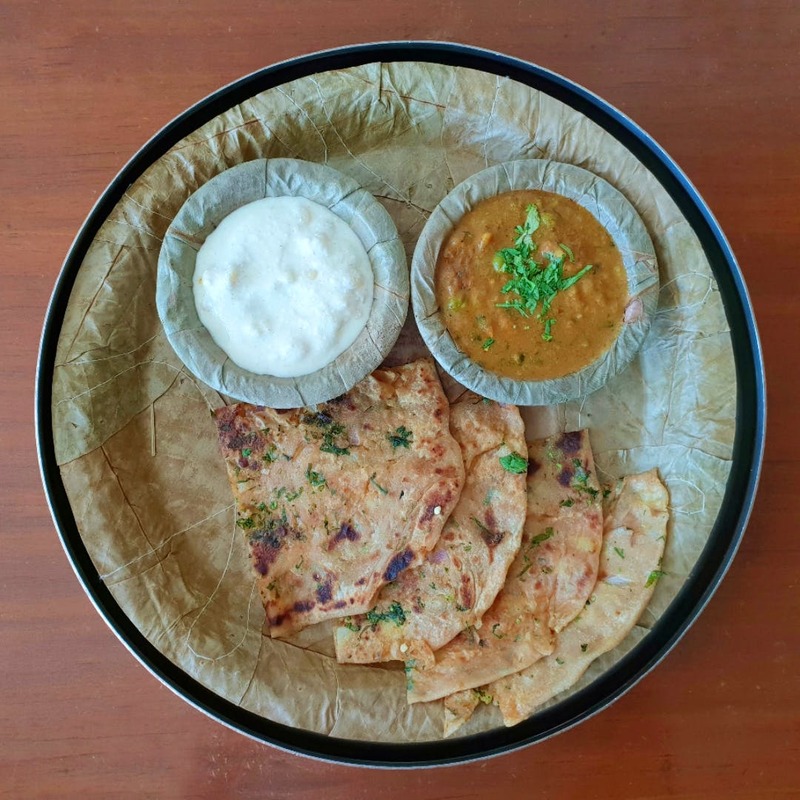 Purani Dilli Ka Zaayka is a newly designed breakfast menu that will literally make you feel like you are taking a walk down the streets of old Delhi with different food aromas dominating your senses completely. From special delicacies like Bedmi Puris, Halwa Nagori, Chole Kulche to the famous parathas from Paranthe Waali Galli, they now serve everything under one roof. Do not forget to end your meal with their bestseller, Jalebi Rabdi, that will make you forget all your woes. This special menu is available only on Saturday and Sunday between 8:30 am and 12 noon in the morning and between 3:30 pm and 6.00 pm during the day. Though the food quality was great, I felt that the food was slightly overpriced.